Another WEC race, another win for the Porsche 919 squad. After the No. 2 car taking victory in 24hrs of Le Mans, now it was time for the No. 1 car to take the win. A nice moment for Mark Webber especially, at the track where he took his first F1-race win! Find my first selection of shots, to which I will add more gradually here, or find them in the “Events”-section! 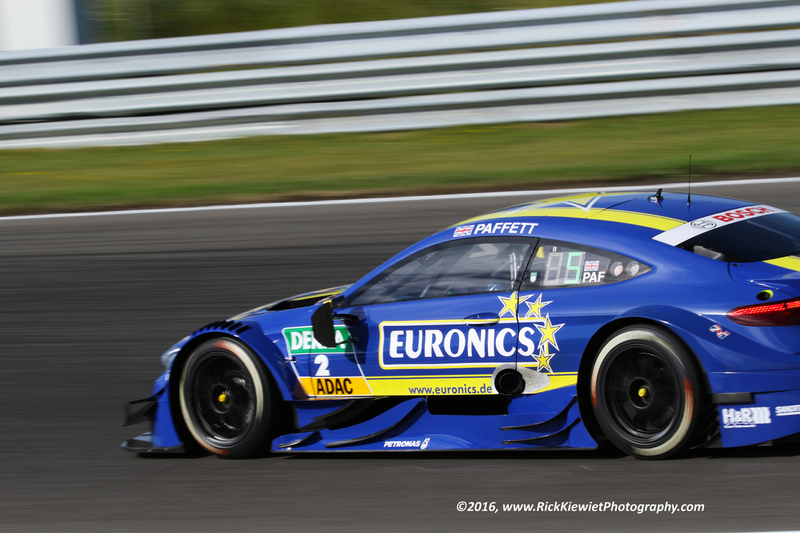 I’ve added the first selection of shots from the DTM at Zandvoort! Find them here (or browse through the ‘Events’ section)! More pics are to follow soon!